Since we are an Appliance Repair Company, chances are that we repair all the brand appliances that you own. We do not choose which brands to repair and which ones to forego. It does not matter when you bought your appliance, the make of your appliance or the model of your appliance. 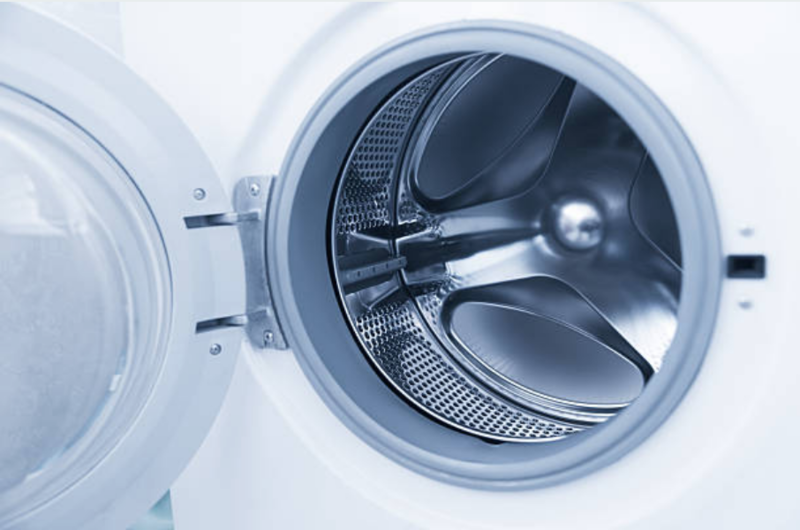 ​We service Maytag, Frigidaire, LG, Bosch, Wolf, Sub-zero, Samsung, Paykel, and GE. Our technicians are experienced in the repair field and can handle all brands of appliances. We repair appliances stating from Wolf to Jenn-Air. Therefore, you need not to worry about any broken appliance in your household. We got you covered. For more information about us, visit our homepage. We have provided you with all the necessary information that you may need to know. 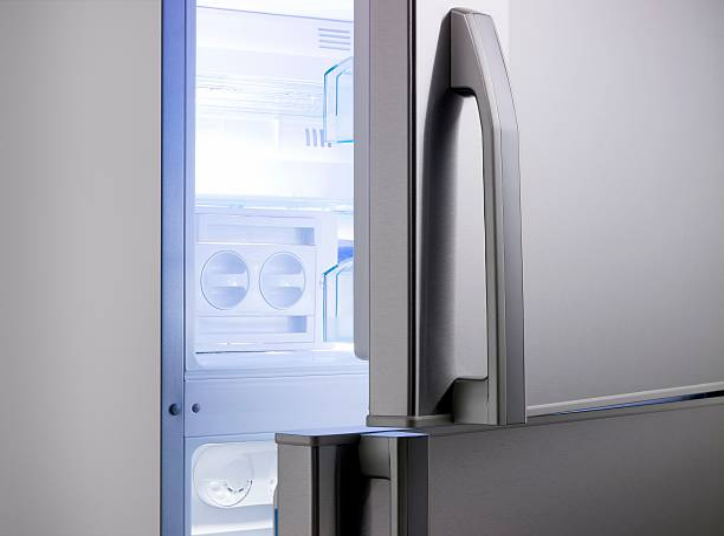 The sub-zero brand refrigerator is one of the most expensive brands compared to other brands. Its price ranges from $7500. This brand comes with unique features and styles. It offers integrated panels and has inbuilt models available. Also, it makes the French style doors that make it popular among other types of fridges. Many people know the Jenn-air brand is used for making kitchen appliances only. However, they also make washing machines and dryers because of their high quality. In case you want to save energy, you can rely on this brand and you will not have to pay for frequent repairs because of its quality.